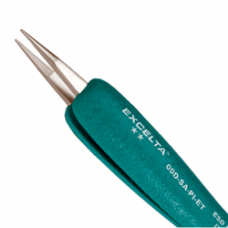 Ergo-Tweez® tweezers are ergonomically enhanced featuring a foam cushion grip to reduce hand fatigue..
Ergo-Tweez® tweezers are ergonomically enhanced featuring a foam cushion grip to reduce hand fatigu.. 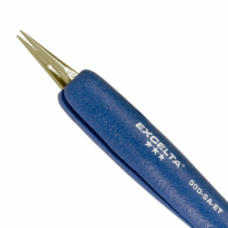 The 2A-SA-PI-ET straight tapered flat tipped tweezer is designed for handling labels or SMD compone.. 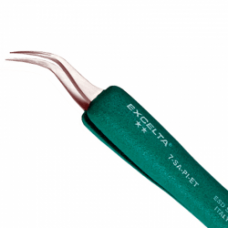 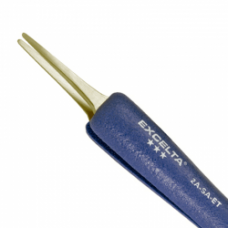 The 2A-SA-ET straight tapered flat tipped tweezer is made of a Neverrust® Stainless Steel and is a.. 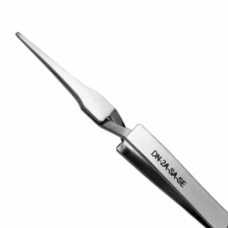 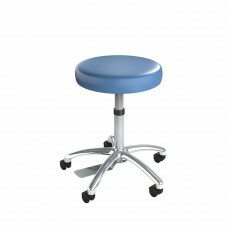 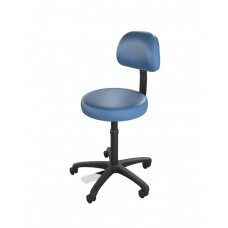 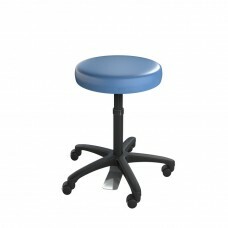 The DN-2A-SA-SE reverse action tweezers are normally closed at rest and require finger pressure to ..